Joe (Scott Elrod) has been circling Avery (Jessica Collins) like a shark on The Young and the Restless, but that doesn’t mean he’s the only big fish in the ocean. 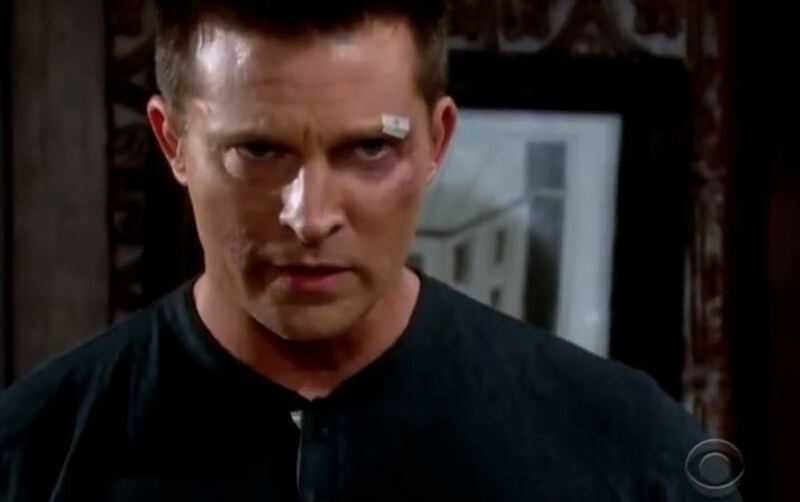 The hunter becomes the hunted, as Dylan (Steve Burton) targets his rival this week on the CBS soap. Will Joe even see him coming? Watch this week&apos;s Y&R promo after the jump! Cane is "Off Limits" to Lauren on The Young and the Restless!